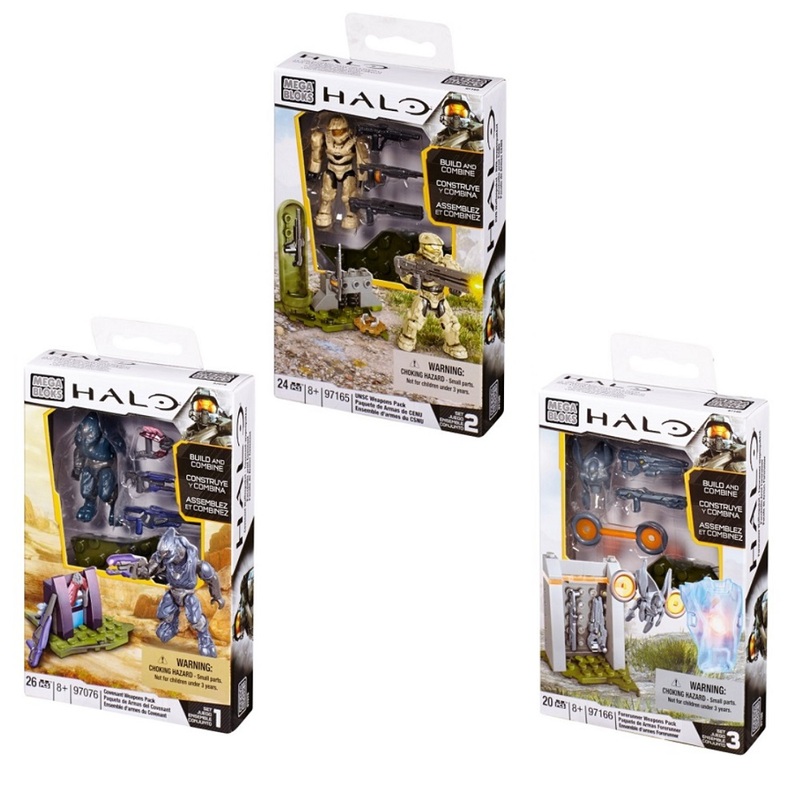 Product Description: Intel on... 2015 Halo Mega Bloks Heavy Assault Cyclops AND Sector 12 Police Cyclops! 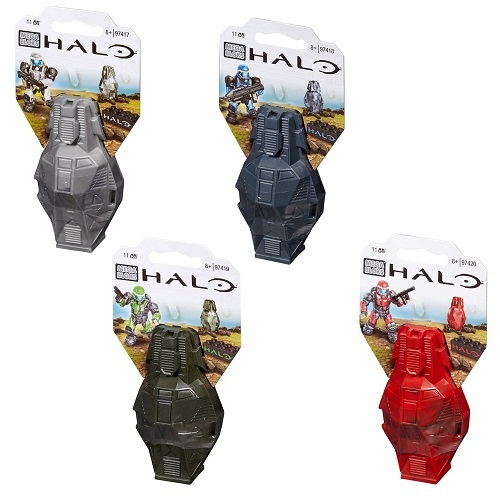 Prepare to charge, rip and hurl through enemy territory with the Heavy Assault Cyclops by Mega Bloks Halo. The Cyclops is a multi-role exoskeleton outfitted for special military maneuvers. It features awesome weapons as forearms that are fully buildable. 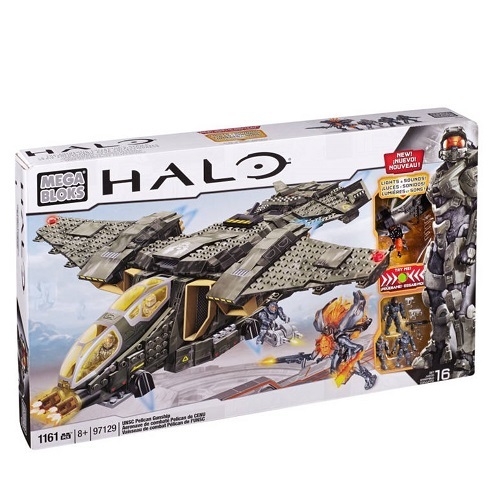 Open the cockpit and canopy to load a super-poseable UNSC Marine micro-action figure with interchangeable armor system. 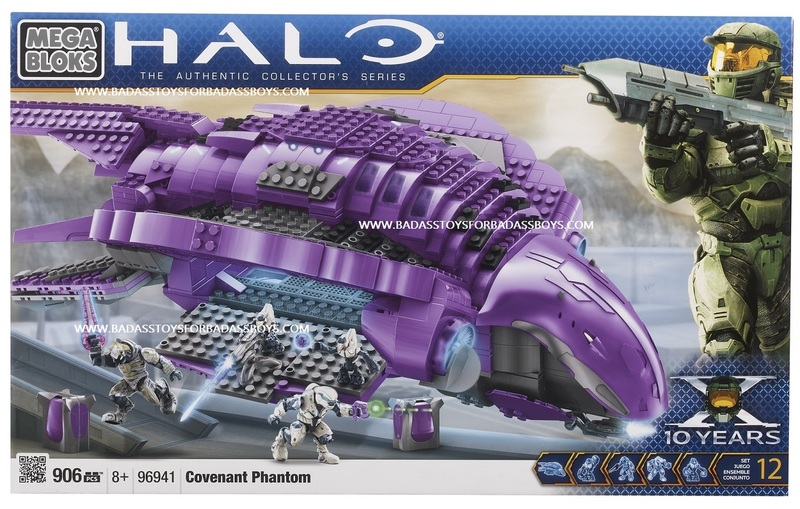 Then unleash the mighty power of the Cyclops and deliver a crushing blow to enemy Covenant vehicles and superstructures. 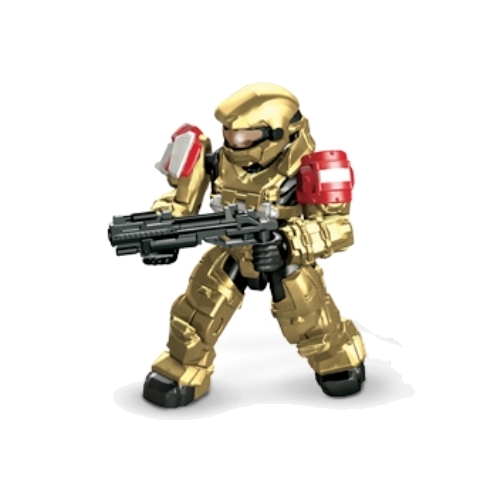 Sworn to serve and protect, the fully buildable Sector 12 Police Cyclops by Mega Bloks Halo is ready to defend and honor all the citizens of New Mombasa! The Sector 12 Police Cyclops is a multi-role exoskeleton outfitted for special military maneuvers deep behind enemy lines. 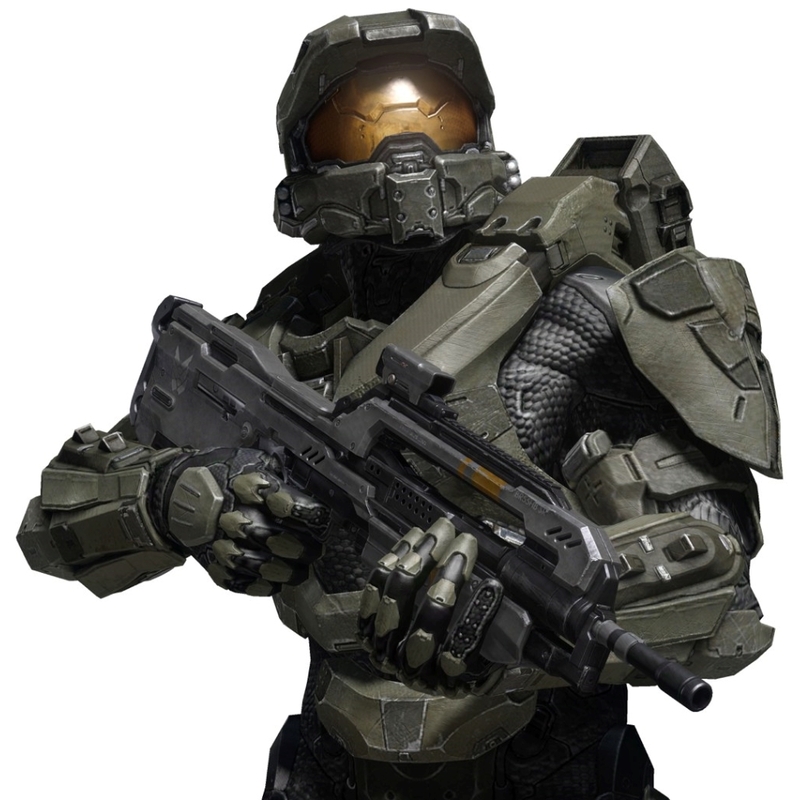 Always ready for close range combat with its crushing gauntlets and devastating heavy machine gun, it is a powerful combat weapon that also tears Covenant superstructures and vehicles in half. 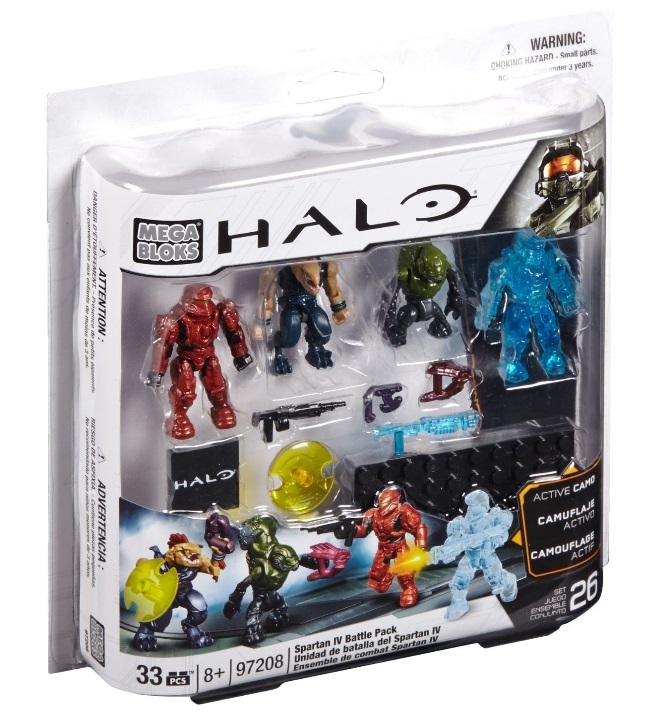 Comes with a new super-poseable NMPD Trooper micro action figure with interchangeable armor system. 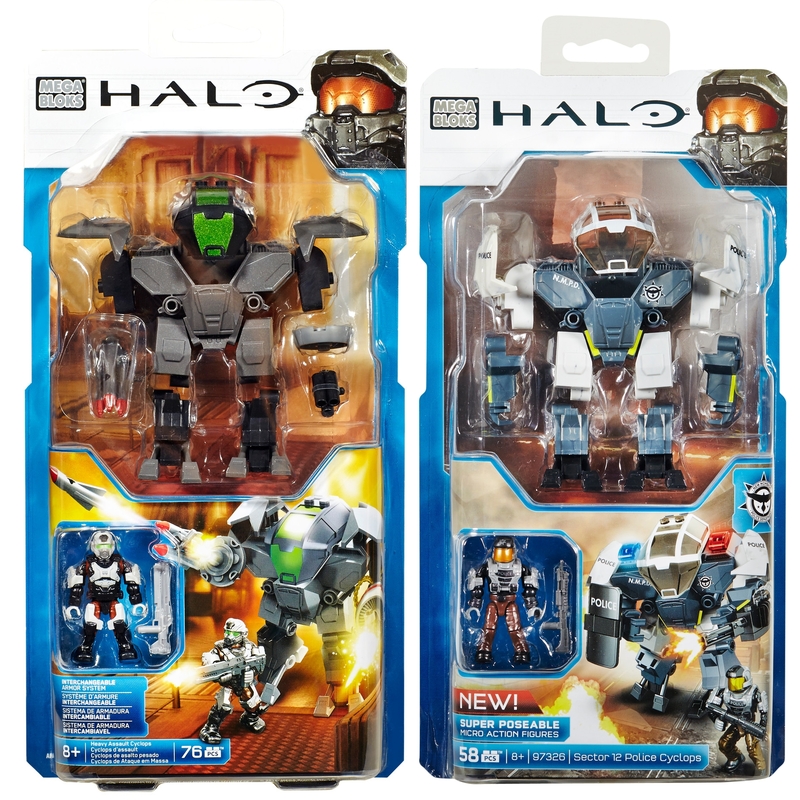 Don't delay in securing your officially licensed Mega Bloks Halo Wars 2015 Set: Heavy Assault Cyclops AND Sector 12 Police Cyclops by Mattel Mega Brands!